4. In the "Update API version" block, select version v2.12 of the menus corresponding to the options "Update all calls" and "Update calls for application functions". Then save the changes through the button at the bottom of the page. From that moment, the API of your forum will be updated and your users will be able to continue using Facebook Connect to access their forum. 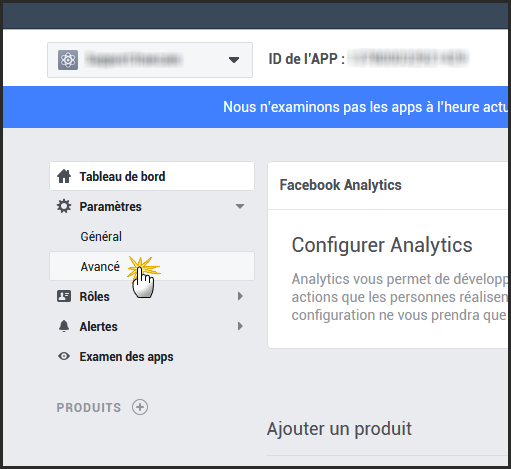 Note that Facebook has automatically changed the API version of its application from 2.5 to 2.6 yesterday, but it is better to manually switch to v2.12 for added tranquility for you. For information, Facebook has adjusted its policy and some information that could be requested so far is no longer found when registering through Facebook Connect (birthday, city and website). P.S. It may be necessary to flush the browser cache to have the files updated in your browser. And 1 more, by default Facebook Login is now require "must enforced secure HTTPS" - so you can't use this feature if you're running a free package.